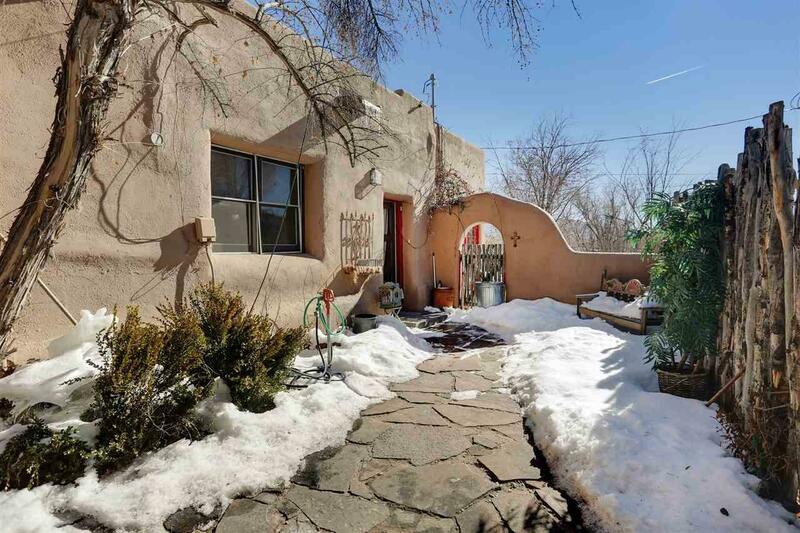 Along the Rio Pueblo...right in town...a charming old adobe home with 2 guest casitas. Gorgeous, lush property with trees and mature landscape. 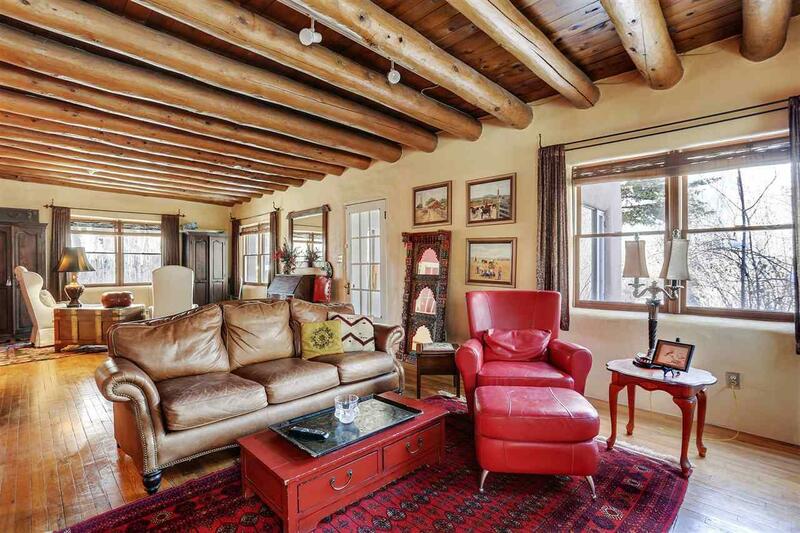 The main house is 2411 square feet with 2 bedrooms, 2.5 baths, a formal dining room with fireplace, a grand living room with fireplace and cozy family room. 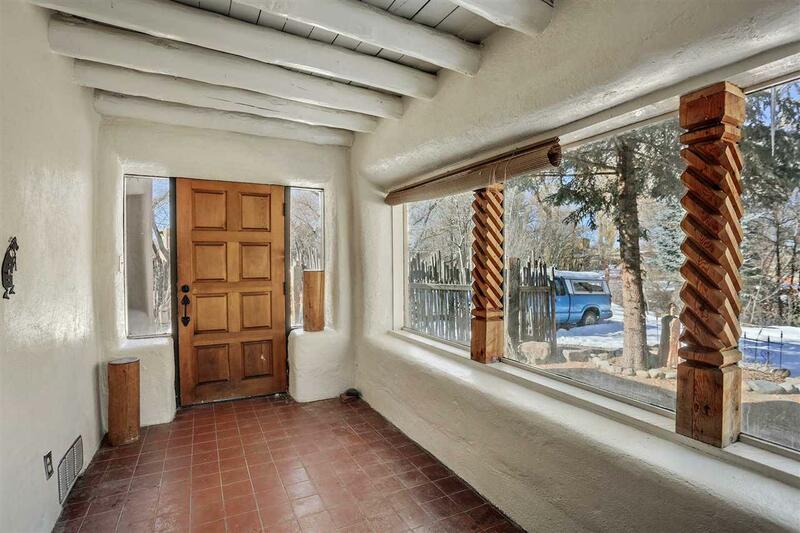 Hardwood and brick floors, classic pueblo styling with vigas ceilings. 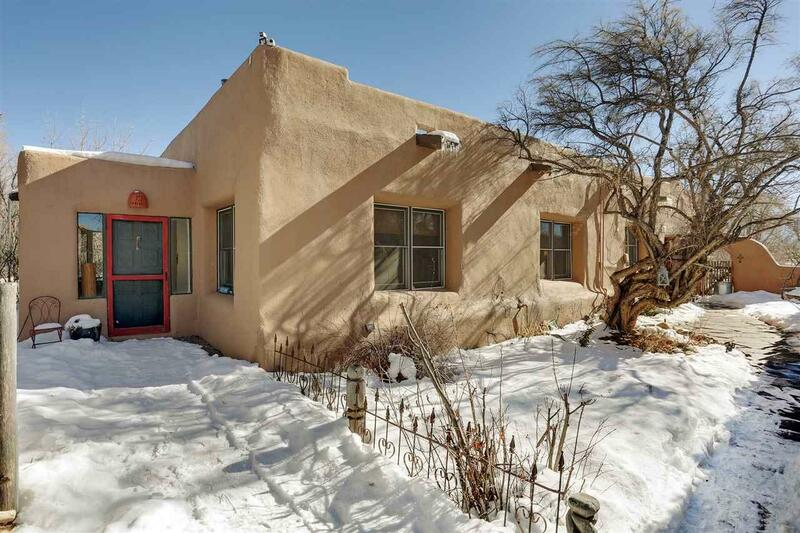 As a bonus, there are two guest casitas one at 803 sq ft with 1 bedroom, 1 bath and the other is a studio layout, 529 sq ft, with 1 bath. Lot's of possibilities here, get creative! Close to everything in town.